A big win for the small guys! 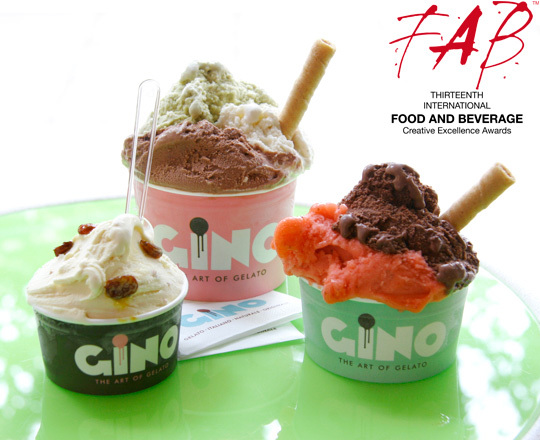 Mystery has won a coveted nomination equivalent to a silver award in the prestigious FAB Food and Beverage creative awards for their outstanding brand design work for Gino Gelato. We're very proud of the recognition from a competition with over 3,500 entries from all over the world. The vast majority of finalists were large, global agencies including Saatchi & Saatchi, BBDO etc so winning this nomination is not only a vindication of all our hard work at Mystery, but I hope it's a boost to all smaller agencies. We are delighted at our success in the competition and hope that our nomination will add to the growing trend of large organisations choosing to work with smaller agencies. 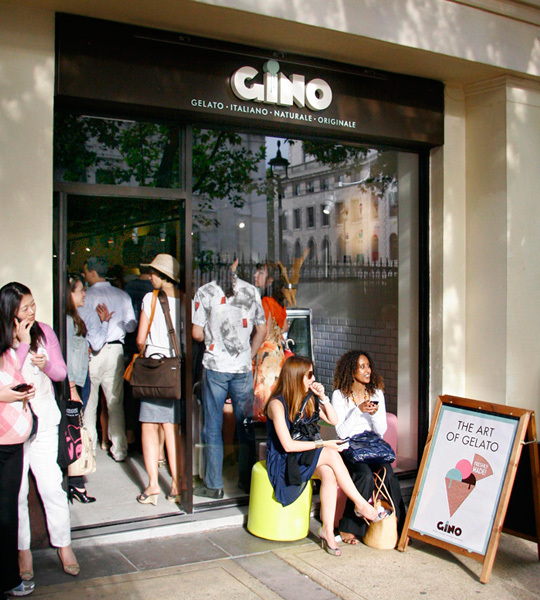 Our work for Gino included a strategic brand positioning exercise where we defined the character and tone-of-voice for the brand. We aimed to create an identity design that reflects the passion and obsession with excellence within the business whilst remembering that Gelato is essentially a really fun product. In addition to the identity design, Mystery also created the packaging, shop signage, interior graphics, uniforms and website.